What is the #1 most important thing for PTC to focus on in 2019? We want to move with our membership! Let us know how we can best serve our Tennis Community in 2019 and moving forward. You can vote in this poll only once per day, but you can feel free to register multiple votes if you feel strongly that we should focus our attention for improvement in multiple directions. 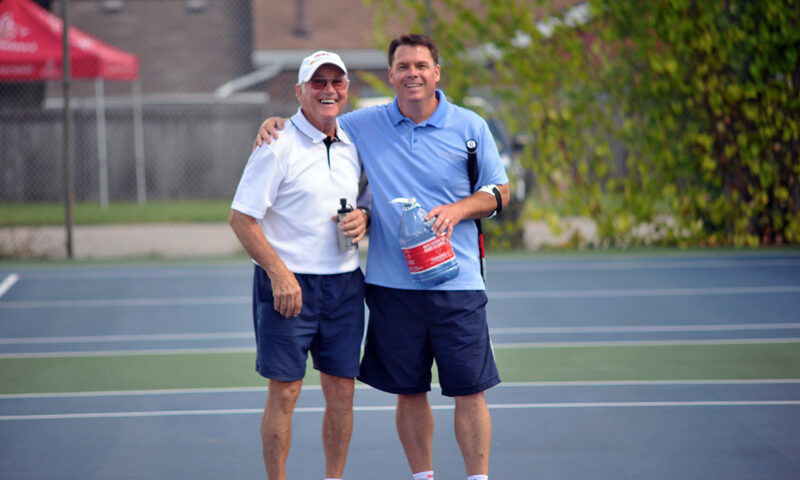 FUNDAY SUNDAY TENNIS – JUNE 14TH!!! Please RSVP! no later than Friday June 12th to ensure your child’s spot!